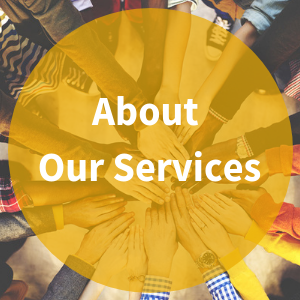 At the Telecare Thurston Mason Transitional Diversion Program, we provide comprehensive mental health and case management services in a safe, welcoming environment for adults with serious mental illness. We believe recovery starts from within, and that our job is to do whatever it takes to provide the support needed on the recovery journey in a comfortable, structured setting. Referrals may be made by contracting the facility directly. Referrals will typically come from inpatient programs as individuals transition from a higher level of care to the Transitional Diversion Program to prepare for community living. The Telecare Thurston Mason Transitional Diversion Program provides voluntary transitional care for adults who require a structured therapeutic environment. The Transitional Diversion Program is a short-term program and serves as a step-down from the E&T, Western State Hospital, or other community inpatient settings. Our voluntary 10-bed facility includes a full team of clinicians, peer specialists, and recovery specialists providing support 24 hours a day. Upon arrival, a diverse team will provide an individualized assessment and work with each individual every step of the way to support their goals in life.